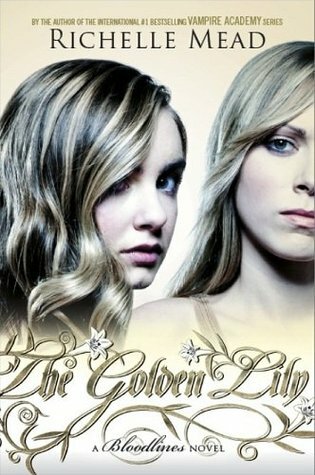 I’m so excited to read The Golden Lily and to see your glowing review. I also just skimmed through because I’m about to read it. But I love your Hello Adorable Marry Me Now to Adrian 🙂 Glad the book is even better than Bloodlines- I think the VA books got better and better too. I just am glad Mead is continuing with that world.